They might want to make sure they have some summer skins in their locker. Ice Brutes and snow storms may be ravaging the Fortnite map with the latest season, but things couldn’t be any hotter in Australia for the next Fortnite Summer Smash. The first Summer Smash event to be held in Australia will kick off this weekend, taking place alongside the finals for the Australian Open. With all 500 players confirmed for the solo event, personalities have also started to confirm their attendance for the Pro-Am tournament taking place on Sunday, Jan. 27. You can catch all of the action live on Twitch throughout the weekend. 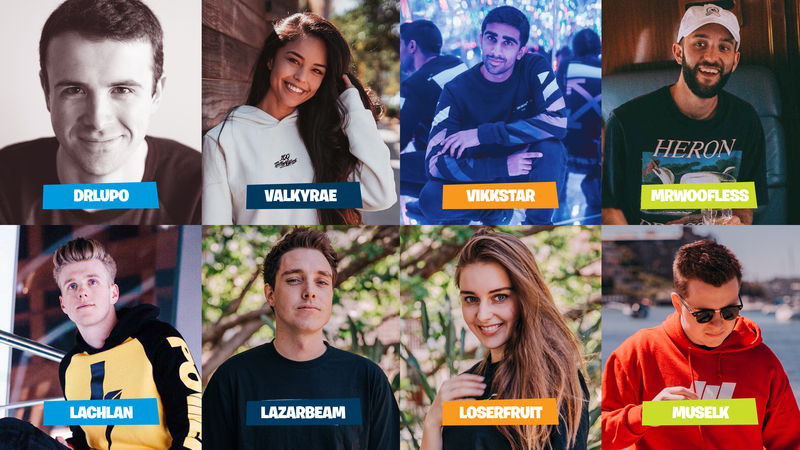 If you are in Melbourne and want to see some of your favorite streamers live, tickets are still available through Ticketek.